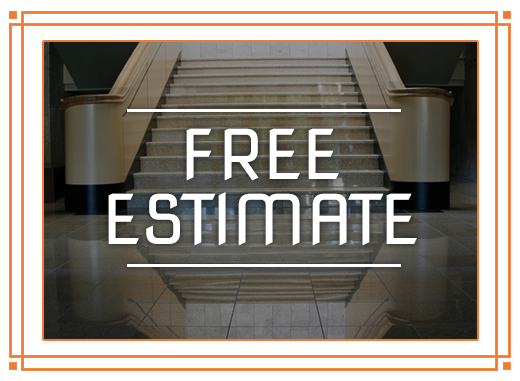 Contact our Top-Rated Local® stone restoration company today for a free estimate! We are one of the most highly respected companies in Southern California, and we would love to talk with you about your needs. Our work ethic is unparalleled and our results speak for themselves! 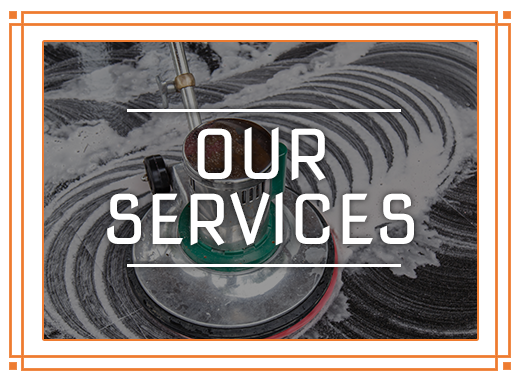 Whether you need stone polishing or concrete services in Long Beach, Redondo Beach, or the greater Los Angeles County area, we’re ready to help you with your next project! Contact Concrete & Marble Transformerz to schedule your free, no-obligation assessment. The estimate we offer is for purely informational purposes, and we are more than happy to come to your home or business at your convenience.